With CCTV, secure entry and on site security personnel, self storage units are often more secure than your own office. Not only that, but were you to have a fire, flood or break in, your archives will be safely away from the premises in your self storage unit. If you are running out of space in your office, the risk is that archive boxes end up dotted around the place, causing health and safety risks to your staff from tripping or having boxes fall on them from height. Not only that, but if you are shuffling large boxes around the building, the risk of back injury to a member of staff is higher which can lead to reduced productivity or absence from work. Even if you do have the space to dedicate a room or cupboard to document storage, couldn’t you use this space better for something else? Office space is a premium asset, so don’t waste yours by filling it with boxes. Storing papers in a ‘normal’ room can lead to damage from moisture in the air or over drying causing the paper to become brittle. Self storage London units are often climate and humidity controlled, keeping your records in the same condition as when they went in, no matter how long you leave them there. In your own office, anyone who knows where the key to the filing cabinet is can access the records you hold in your archives. With data protection a high priority for modern businesses, choosing self storage for your documents will allow you to tightly control who has and has not got access to the records. 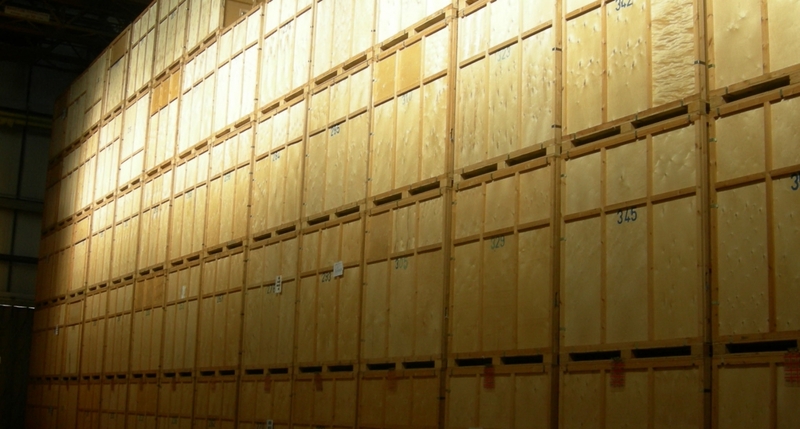 When you choose to archive your business records in self storage, you will be able to refine your archiving procedure and save time and money in the long run.